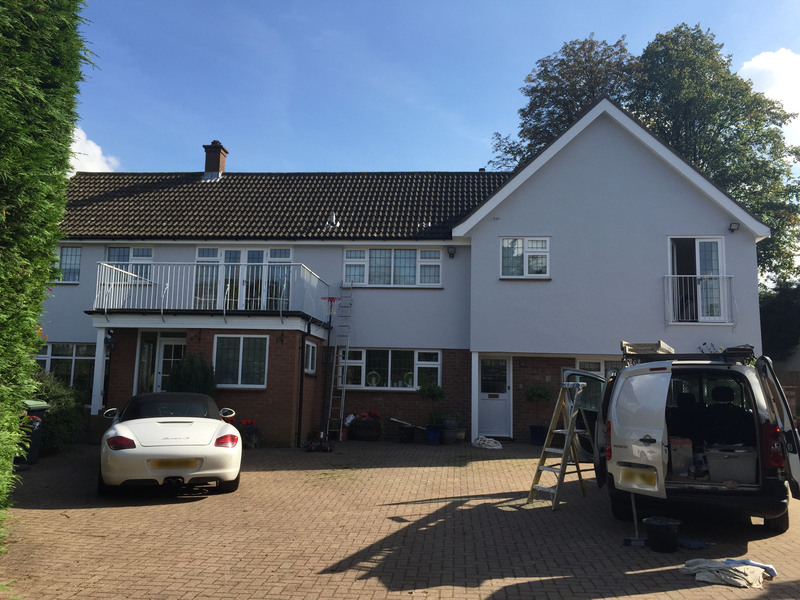 Choosing a Painter and Decorator in Braintree or any area can be a bit of a challenge, as a tradesman I know that recommendation is how I would like my potential customers to find me, without personal recommendations how do you find a reputable decorator, a good painter is often in high demand although as any self employed tradesman knows sometimes with work it can be all or nothing and even the best Painter can have a quiet period. however with a bit of common sense and investigative digging it is possible to avoid the cowboys and find a qualified, competent painter who will do a decent job at a reasonable cost. 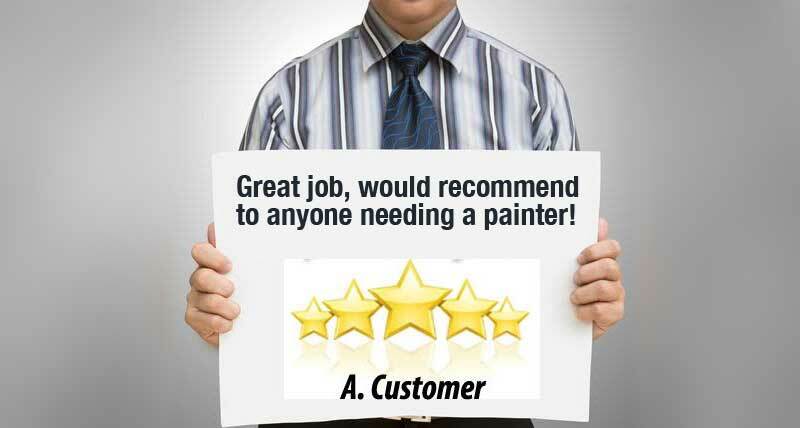 if you start a search for Painter in Braintree it will show three main listings of people or companies these listings are generated from a random selection of painting companies to your local area and may change each time you search they are free for the tradesmen to advertise on and are a good source of enquiry for the homeowner, it ensures that the tradesman is local to your area and therefore has a local reputation to uphold, the listing can include reviews and photos of recent work with a brief description of the business. Another online source are the trades recommendation sites like My Builder or Rated People. These sites work by letting the customer place their work requirement for free on the site where a minimum of three interested tradesman can then contact the client to price for the work, you are able to view the interested tradesmans profile and customer reviews. One thing the homeowner may not be aware of is that the tradesmen on these sites will incur a fee to receive the contact details of prospective customers, from a tradesman perspective there is sometimes the view that people who use these sites are generally looking for a low price. Try to get three quotes. Ask for contactable references . Ask for proof of insurance . Ask for an idea about the duration of work. Always ask for a written detailed quote. 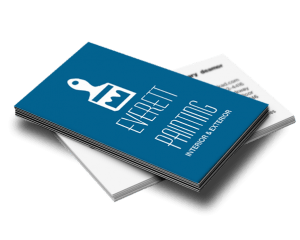 Of course there is another very easy way of ensuring you get an excellent Painter who offers all of the above, turns up on time and leaves no mess and that is to of course contact Everett Painting. !